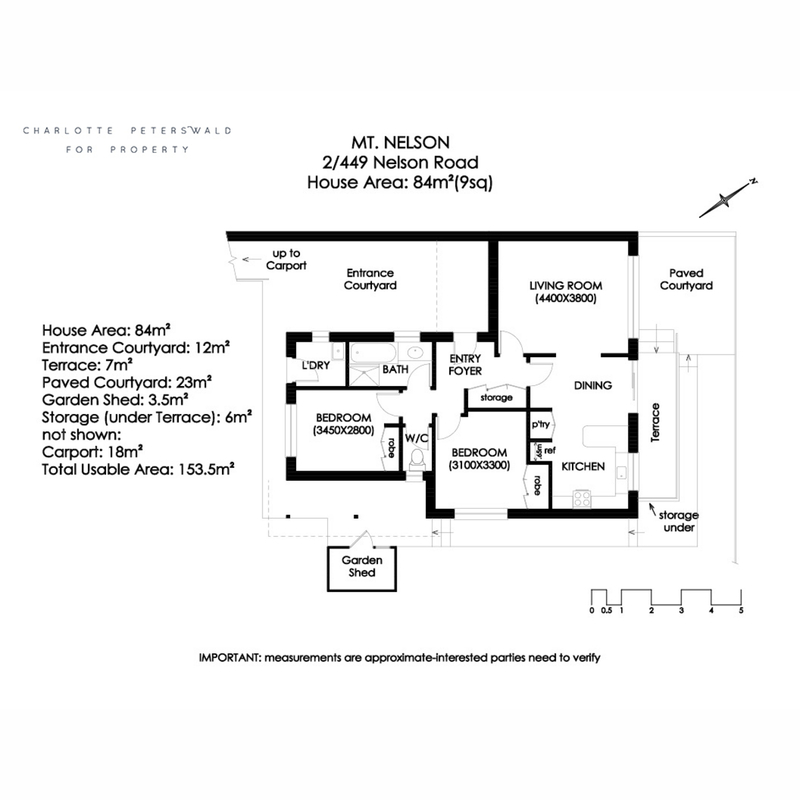 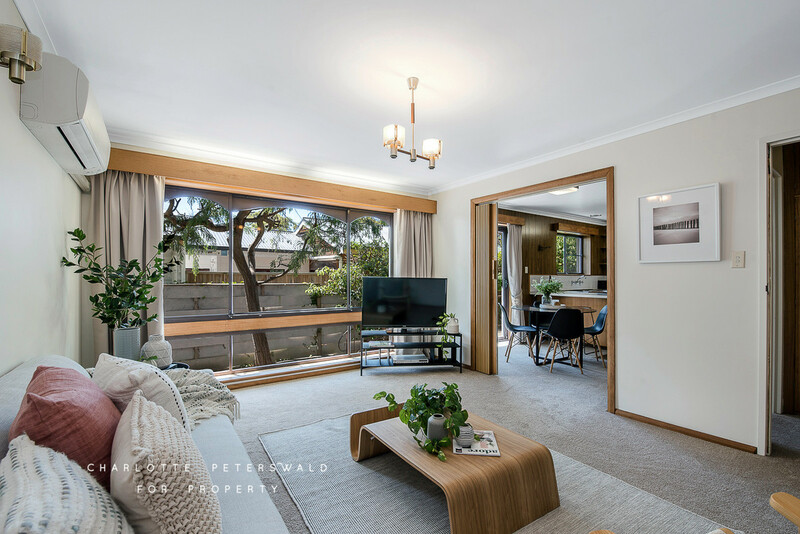 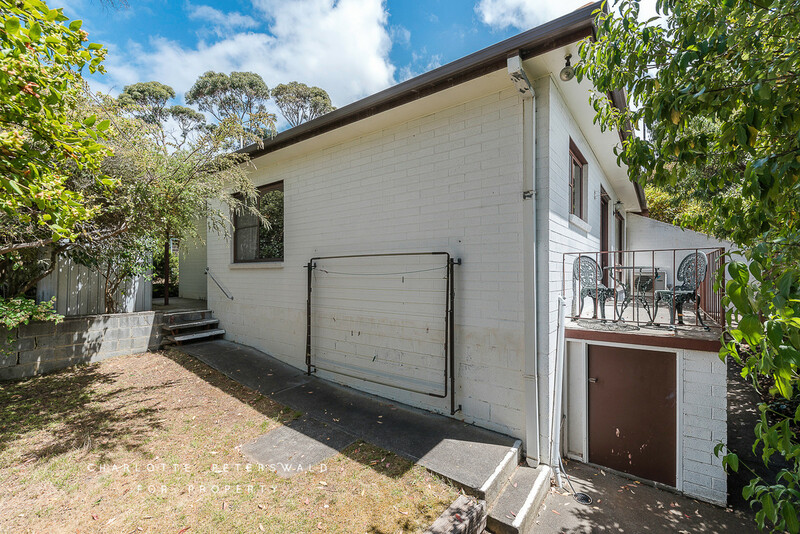 Nestled in the keenly sought after suburb of Mount Nelson, this tidy two-bedroom unit is only one of two on the allotment and offers a private and secure lifestyle whilst only minutes’ drive from Sandy Bay and Hobart’s CBD. 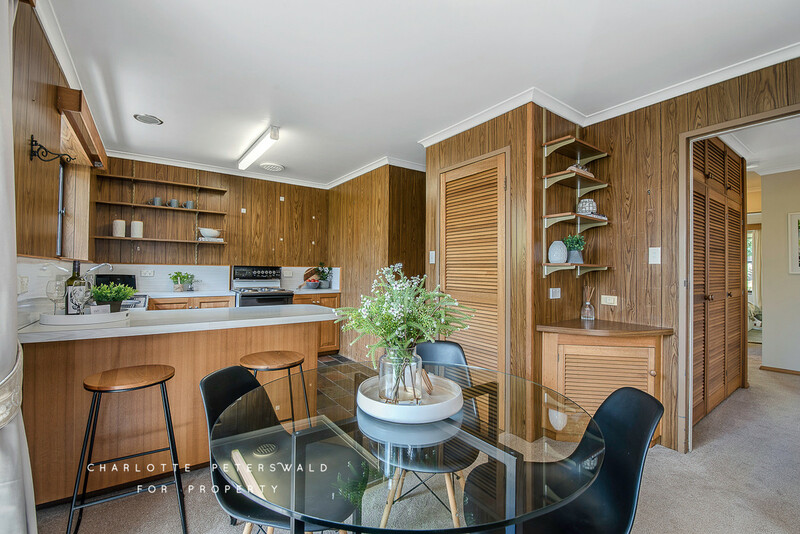 The floor plan is generous and offers open plan living/dining with a spacious kitchen boasting a breakfast bar and excellent storage. 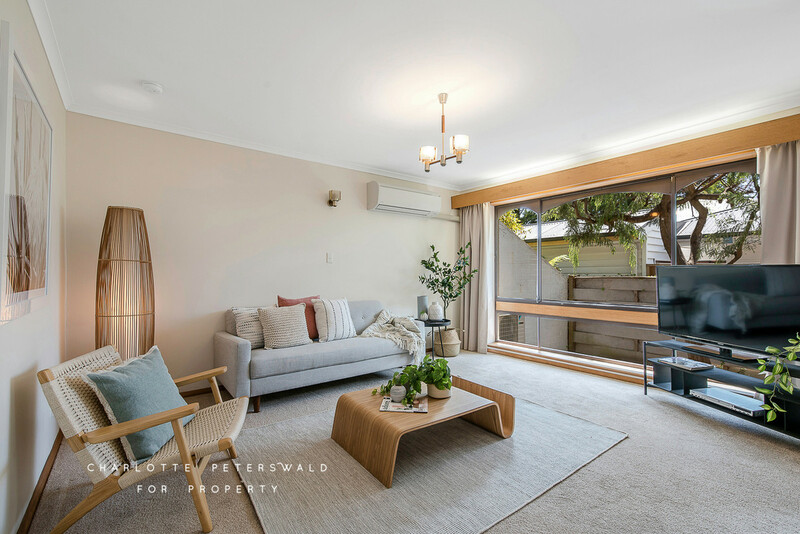 The comfortable living room with reverse cycle heat pump can be separated from the kitchen by concertina doors creating separate living areas. 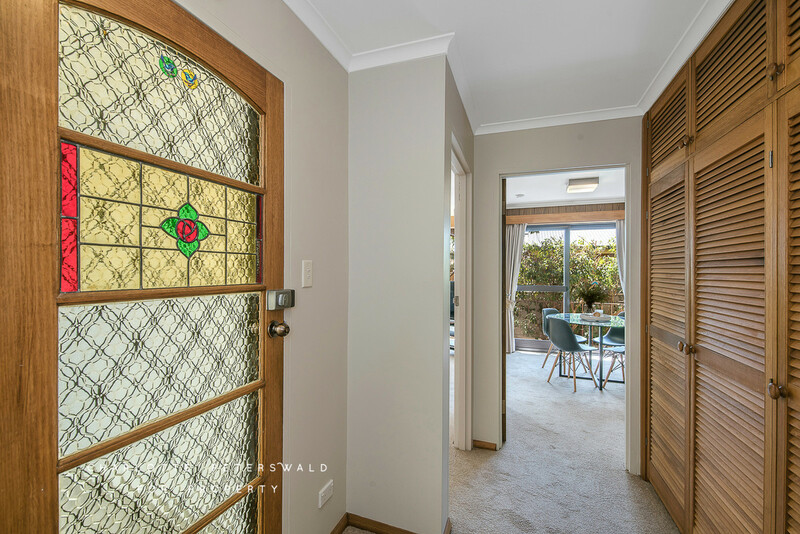 A sliding door from the kitchen/dining area flows out onto a terrace and paved private courtyard, a great space for relaxing or entertaining. 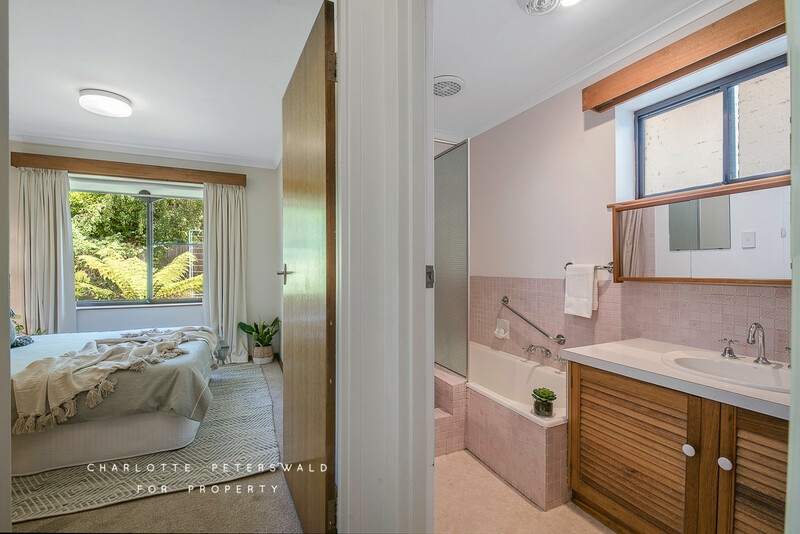 There are two-double bedrooms each offering built-in robes, a bathroom with shower, bath and vanity, as well as a separate toilet. 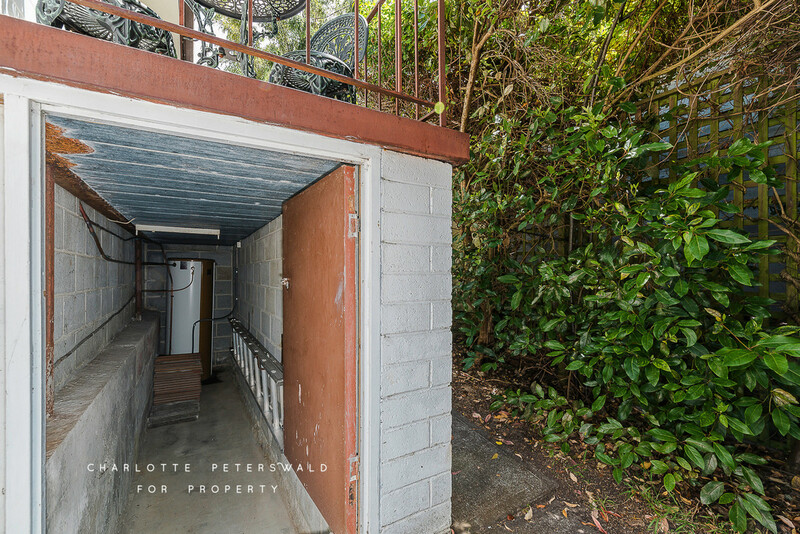 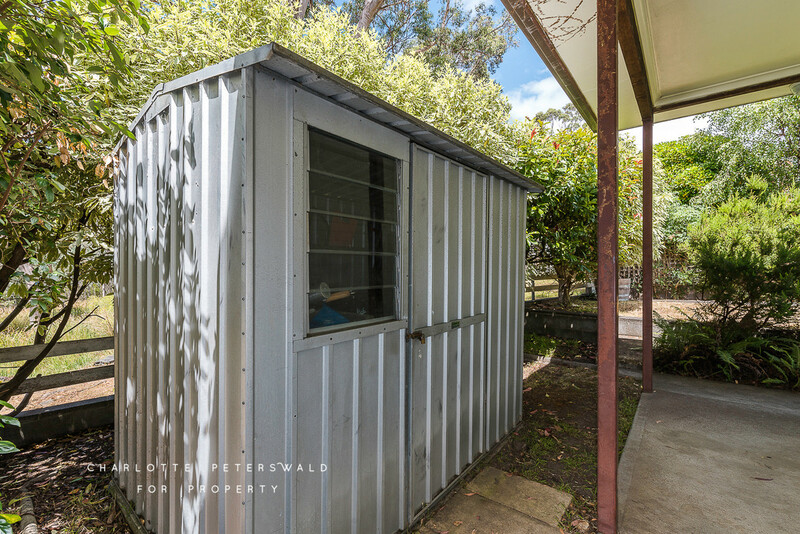 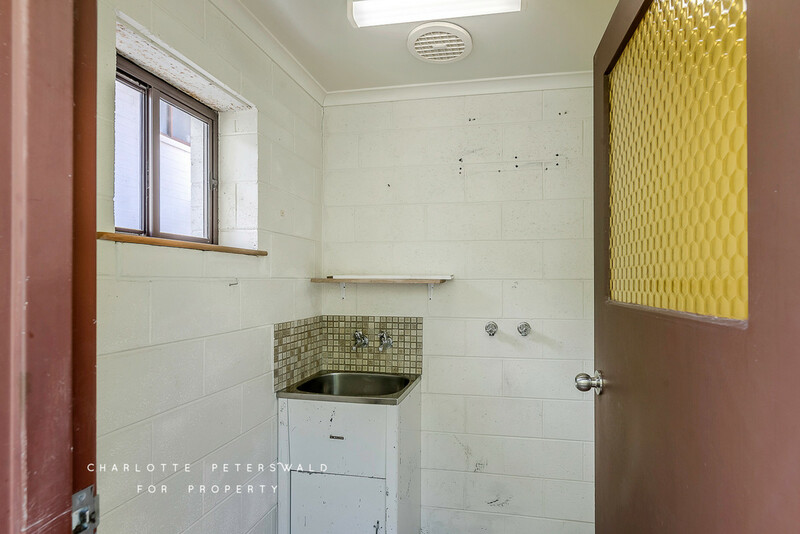 The property also offers an outdoor laundry, garden shed, under home storage and a single carport. 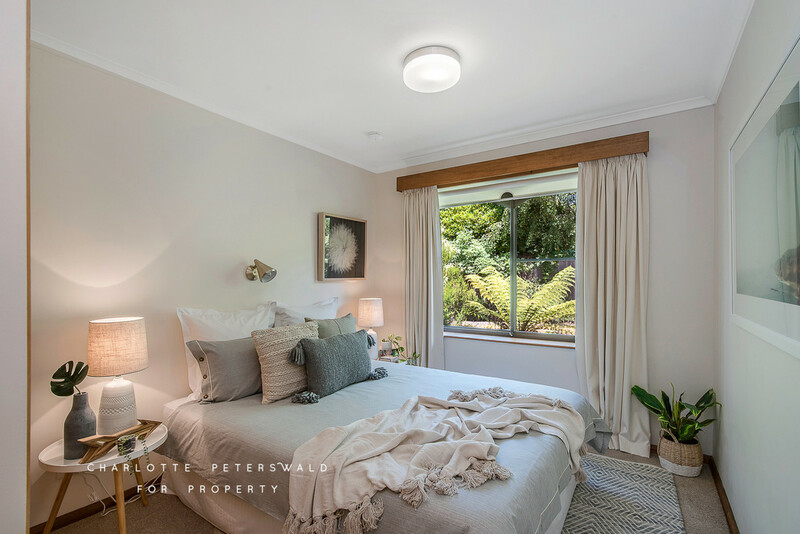 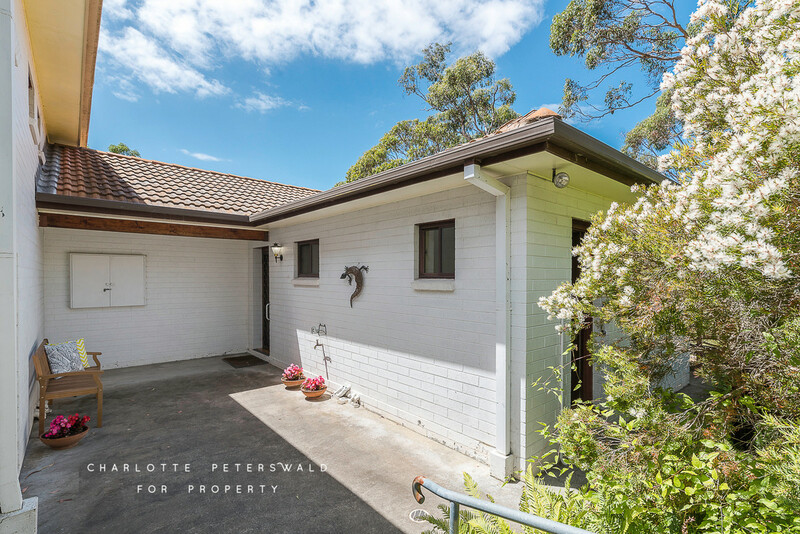 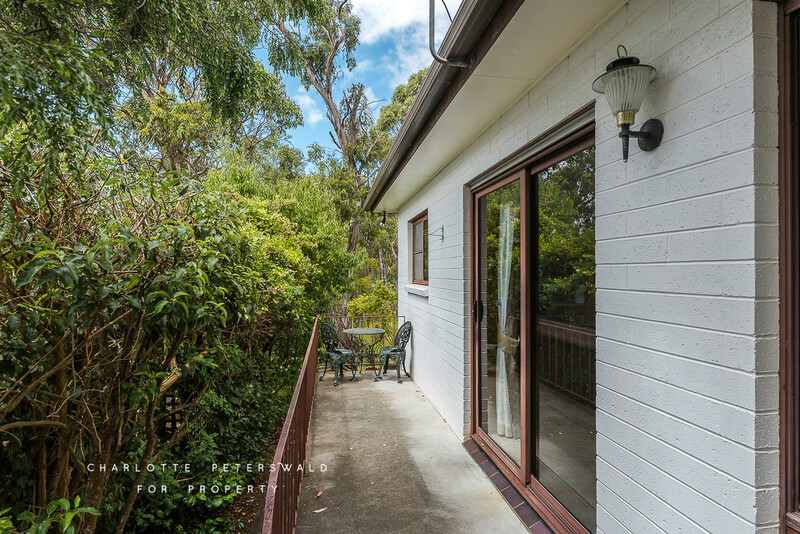 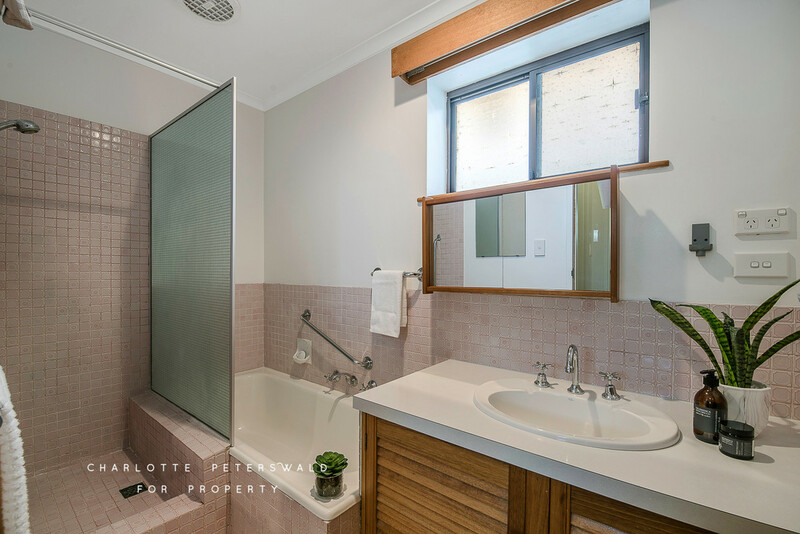 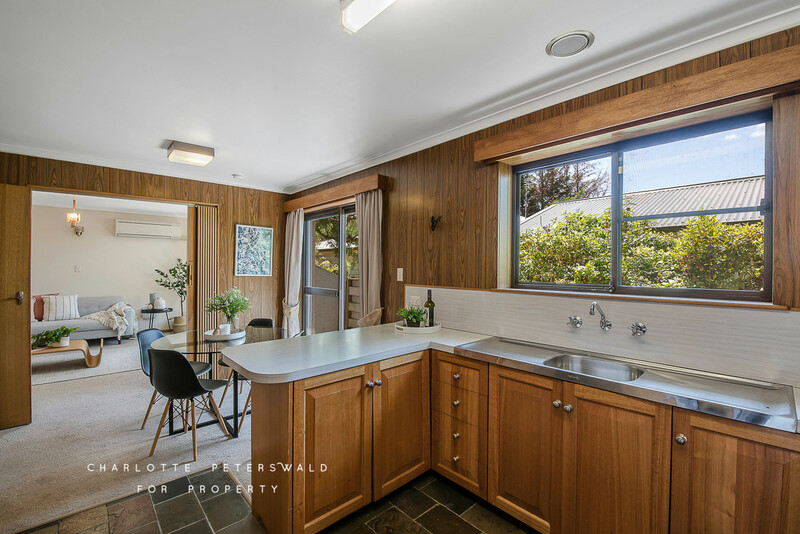 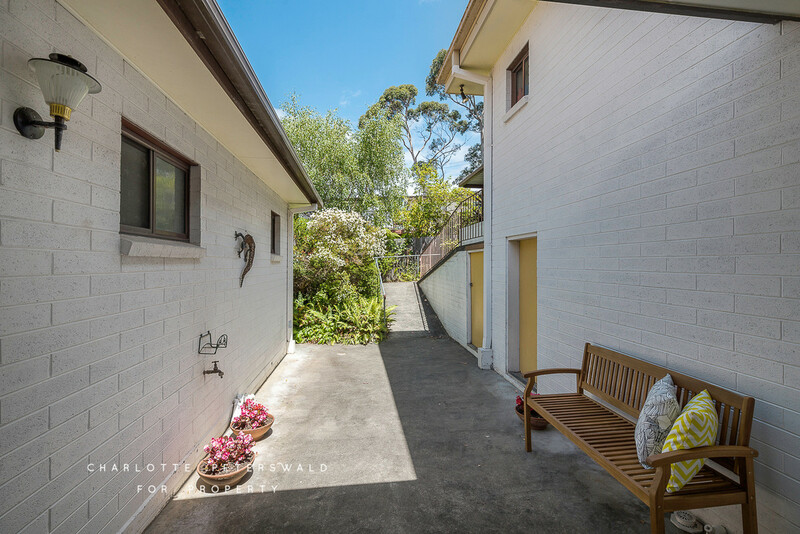 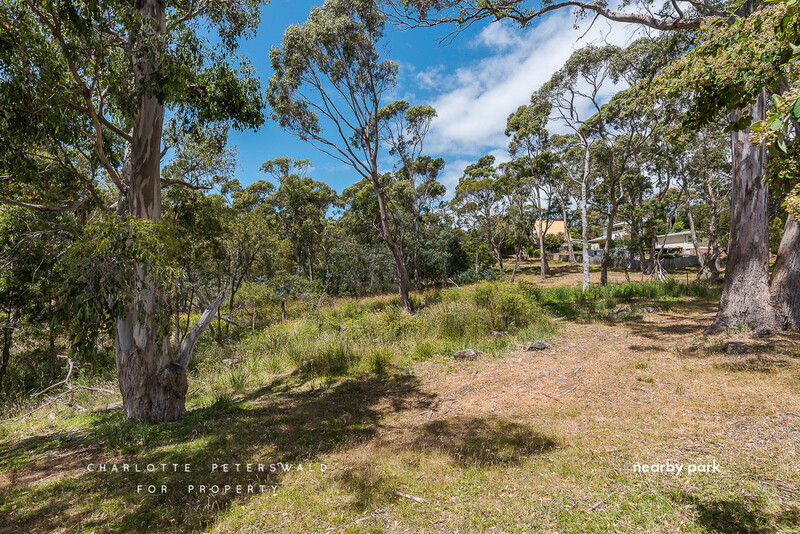 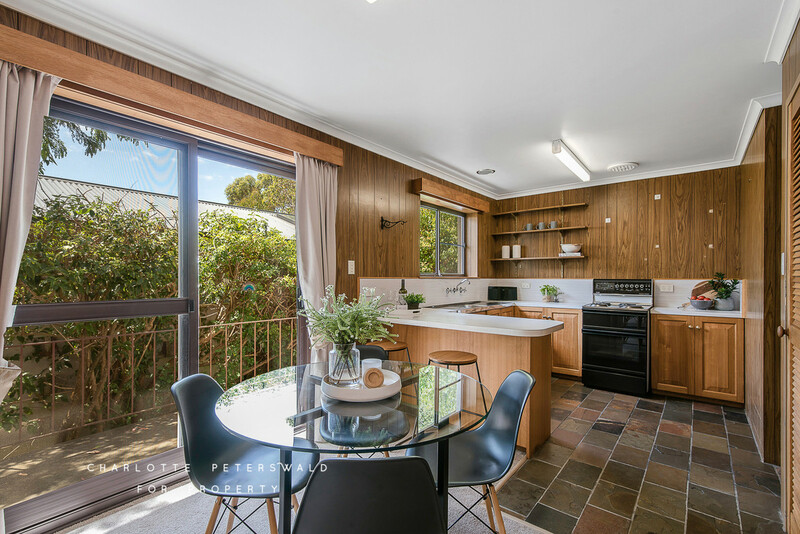 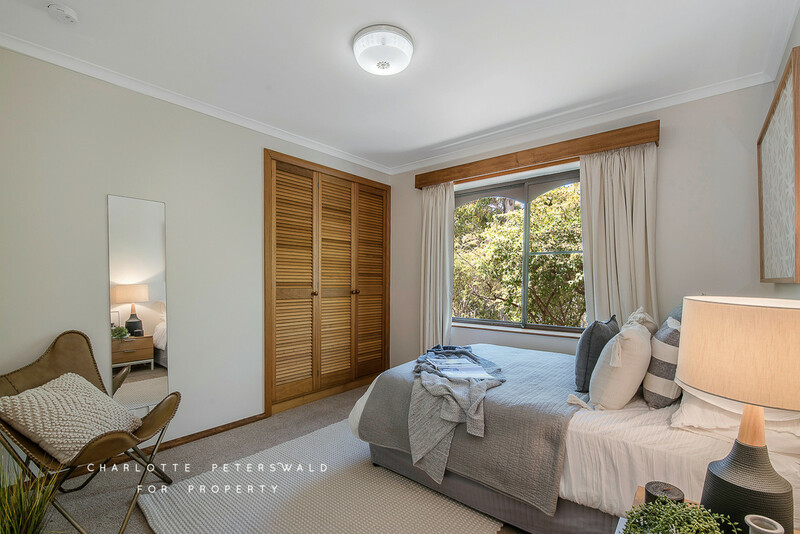 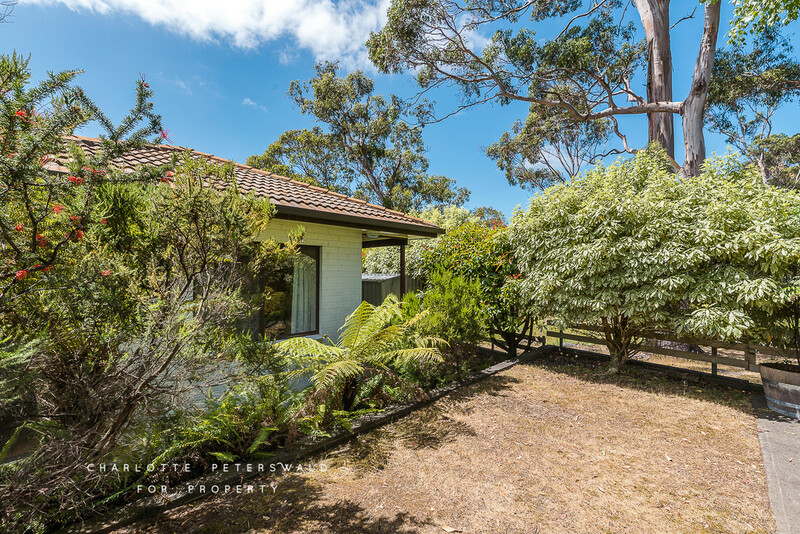 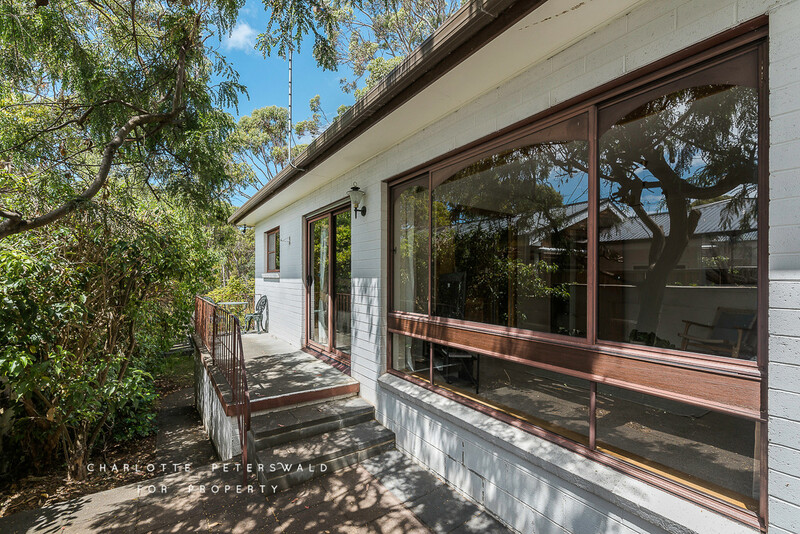 The property adjoins the Bicentennial Park, is within close proximity to the University of Tasmania, various primary and secondary schools, public transport and shops.